Celebrate you. 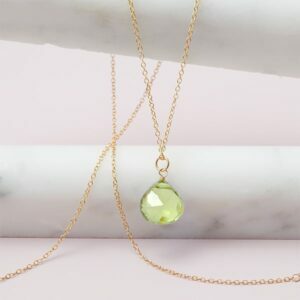 Designed with a brilliant, gemstones, this December birthstone necklace showcases your birth month with timeless style and a subtle flourish. 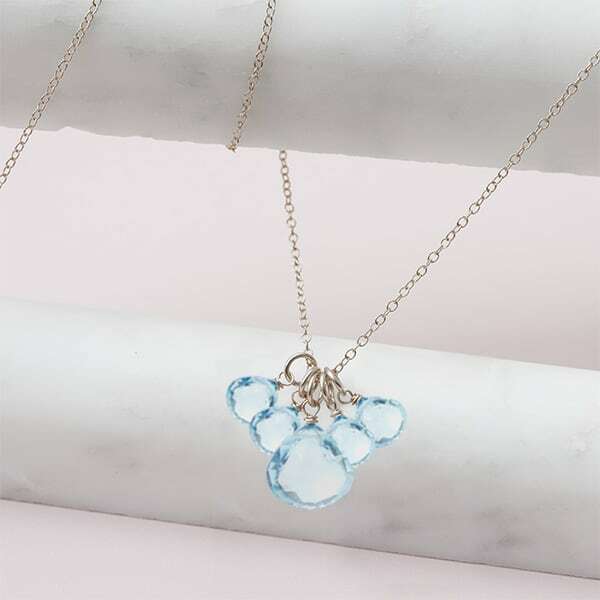 Glimmering swiss blue topaz briolettes cluster and sway from delicate chain. 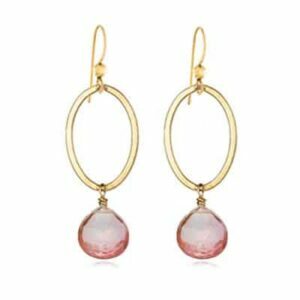 We love the way these simple, yet stunning, gems add an instant splash of color. What a pretty way to celebrate any occasion – especially a birthday! 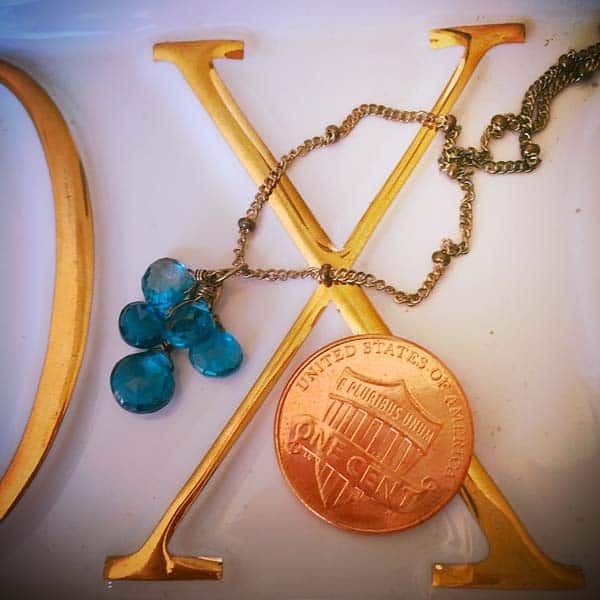 We love this December birthstone necklace. The way these simple, yet stunning, swiss blue topaz gleam make this the perfect necklace for your birthday, and the necklace you never take off.